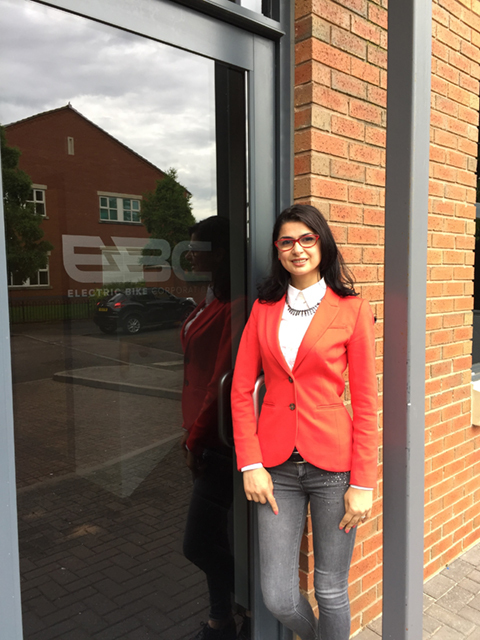 As the e-bike market continues to grow significantly EBC has grown its custom service back office team. 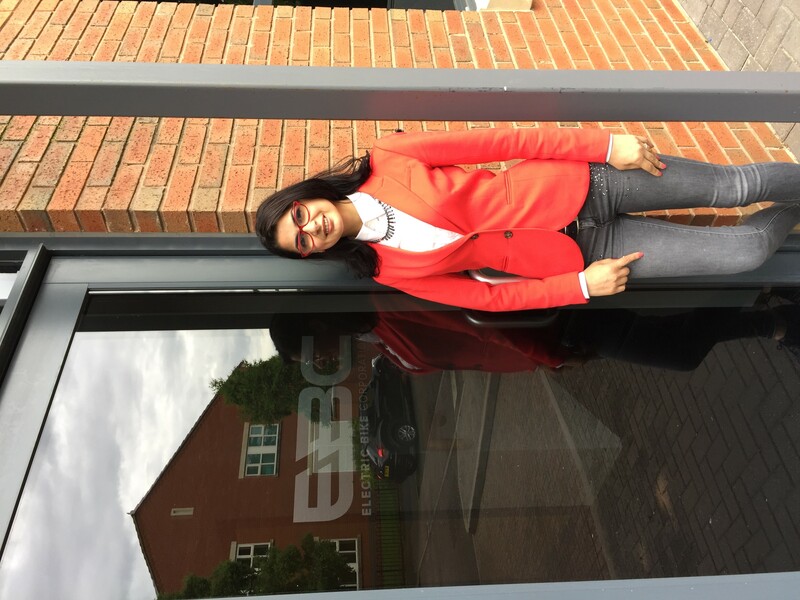 EBC MD Paul Stanforth commented “With the increase in business it is important to make sure the back office is up to strength so we can continue our policy of delivering exceptional customer service .We welcome Liliana Luca to the team as accountant assistant and she brings with her 7 years accounting department experience (mainly in the automotive industry) and she will be a great asset. Liliana Luca commented “Although I have only been with EBC Ltd, for a short period of time, I have found the company and the people I work with to be professional, passionate, dedicated and friendly and have been impressed by the positive attitude of staff members and the managers’ ability to motivate people and encourage them to participate in all decisions that affect the workplace. Working in the electrical bike industry makes my job a little bit more exciting as I enjoy cycling in my leisure time. I truly enjoy my job, and when I leave at the end of each day I would like to feel I have made a contribution to the success of our organization.